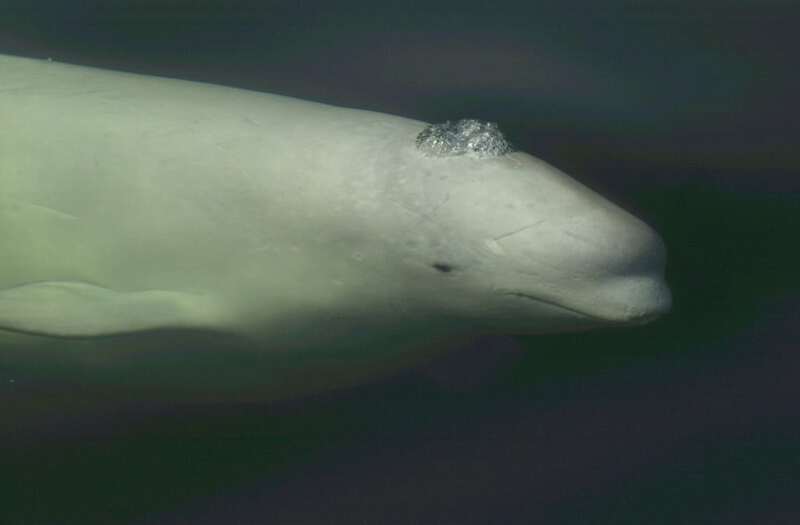 Over the last month, there has been a flurry of movement between marine parks in the U.S. as several captive-held belugas have been shifted among facilities. 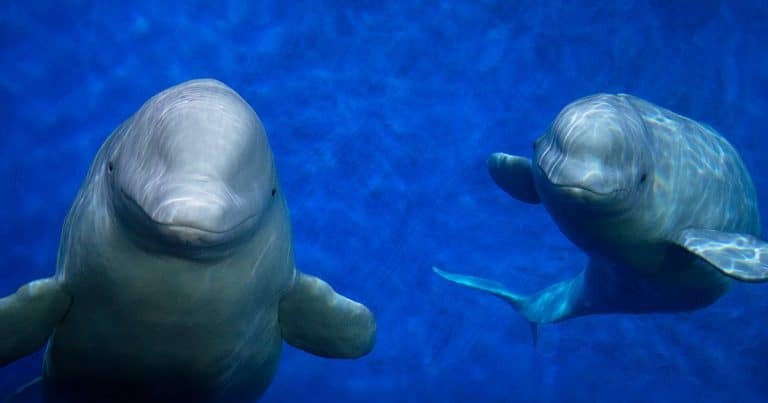 This appears to be an attempt to mix up males and females and advance captive breeding efforts, after a 2015 court decision denied the Georgia Aquarium and other parks permission to import 18 wild-caught belugas from Russia. The recent moves involved a shuffle of individuals between facilities including the Georgia Aquarium, SeaWorld Orlando, SeaWorld San Antonio, and the Shedd Aquarium. The Georgia Aquarium has lost several calves in recent years, including a miscarriage in 2017, the deaths of two newborns in 2012 and 2015, and their mother, Maris. SeaWorld’s parks have also been unsuccessful in keeping young belugas alive. While U.S. facilities are moving individuals around, the fate of more than 50 belugas held at Marineland Canada remains uncertain after the death of the park’s owner last year, and Russian officials are deciding what to do with as many as 90 belugas and 11 orcas captured from the wild. A bill that would phase out whale and dolphin captivity in Canada passed the Senate in October 2018, and is now being heard in the House of Commons. Marineland also holds one orca, Kiska, who was caught from the wild in 1981. 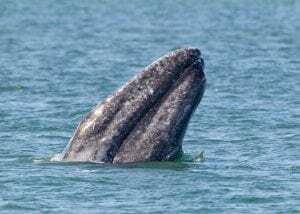 The only other facility to hold whales and dolphins in Canada is the Vancouver Aquarium, which has already committed to no longer display whales or dolphins. Meanwhile, WDC is coming closer to opening the world’s first-ever sanctuary for captive-held belugas. The project is nearing completion and getting ready to welcome two beluga whales, Little White and Little Grey, later this year.